Land of the pyramids, the Sphinx, incredible temples, and the eternal wisdom. Meeting at the Los Angeles LAX airport. Initial ceremony to start the Sacred Journey. If you are travelling from other countries, we will meet in Cairo. Dinner at the hotel. Night in CAIRO. Breakfast at the hotel, then meeting in the hotel lobby to start the day's activities. Early visit (departure at 7:00 a.m.) to the RED PYRAMID OF DASHUR with admission inside of it. Meditation and activation. 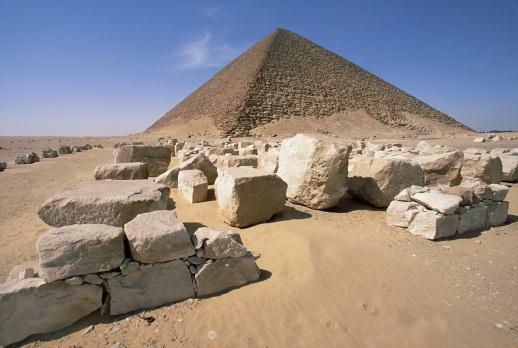 Then we will approach the BENT PYRAMID (Star Gate). From there we will continue the trip to MEMPHIS, the first capital of EGYPT, visiting its site and seeing the colossal statue of Ramses II. Then we travel to the NECROPOLIS OF SAKKARAH. 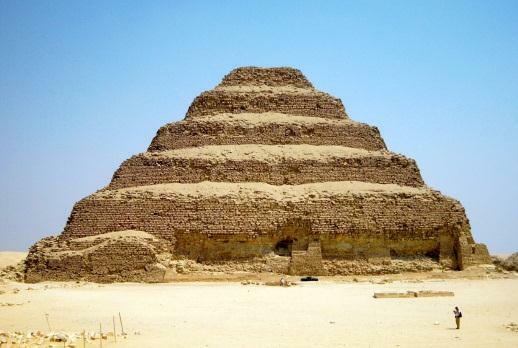 We will visit the STEP PYRAMID of the King Zoser and its funerary set. We will also visit the PYRAMID OF TETI and MASTABAS OF KAGEMNY. After the tour, we return and have dinner at the hotel. Night in CAIRO. Breakfast at the hotel, then meeting in the hotel lobby to start the day's activities. Early morning departure to visit the KEOPS PYRAMID (the entrance inside of the pyramid is included) to perform a private ceremony (the pyramid will be closed to the public, with access only for our group for 2 hours). 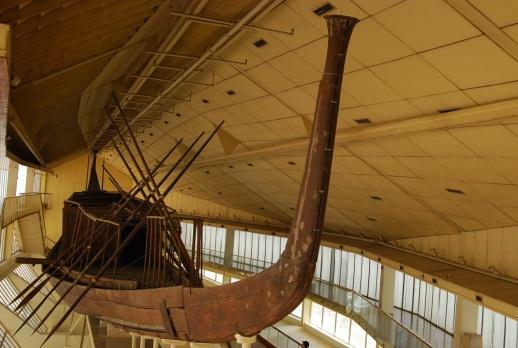 From there, we will walk to the SOLAR BOAT MUSEUM, where we will enter and be able to admire the KEOP'S SOLAR BOAT that was found in an excavation next to the pyramid. 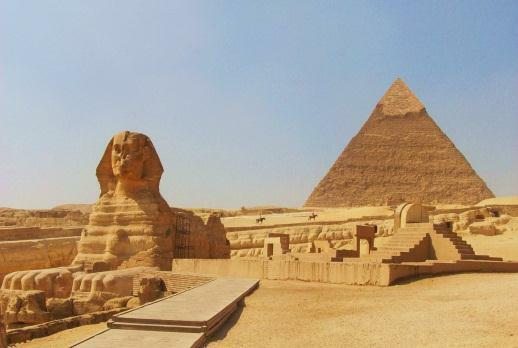 After a panoramic view of the pyramids, will visit the COMPLEX OF THE SPHINX and TEMPLE OF THE VALLEY. Breakfast at the hotel, then meeting in the hotel lobby to start the day's activities. 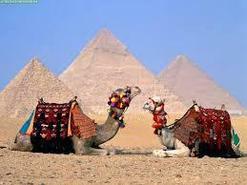 Transfer to CAIRO airport to fly to ASWAN. 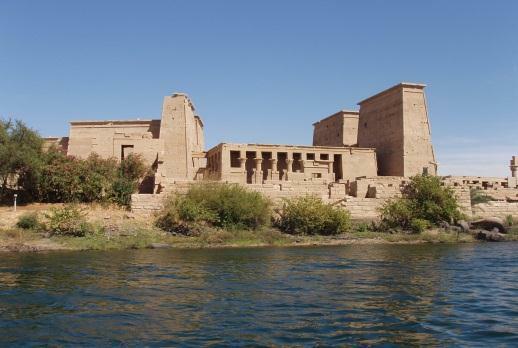 Arrival and visit to the PHILAE ISLAND, place of the temple of the mother goddess Isis that was rescued stone by stone from the depths of the RIVER NILE. 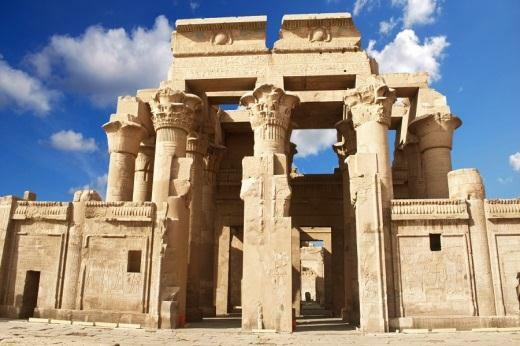 PHILAE is one of the most beautiful sanctuaries in all of Ancient Egypt. The GREAT TEMPLE OF PHILAE is dedicated to Isis, the feminine divinity most universal and beloved throughout Egyptian history. In general, for the ancient Egyptians the goddess Isis represented femininity, life, and magic; but especially for those initiated priests who devoted themselves to their cult, Isis was the goddess of wisdom who treasured the arcane Mysteries of Nature. The goddess Isis, whose natural attribute is a throne, appears with the Hathoric horns for its syncretism with the goddess Hathor. Visit to the house of the essences: the Sacred Oils were made in EGYPT by means of an ancient chemical method of extracting the essential oil of the plant. EGYPT has the best essences in the whole world; they are 100% concentrated mixtures of thousands of flowers. We know that its use by priests was related to the initiatory level that the priest had reached. You can participate in a talk on the functional system of Sacred Oils, as well as the therapeutic benefits. Some essences are to perfume the house while others are for healing and relieving several diseases such as rheumatism, arthritis, colds, flu, and headaches. 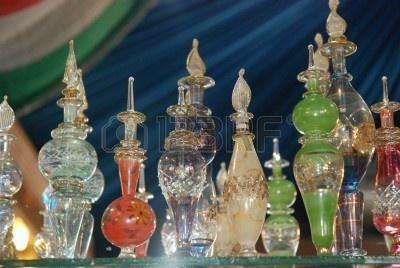 Different types of essences include lotus flower, secret of the desert, jasmine, Cleopatra, and Hatchepsut. 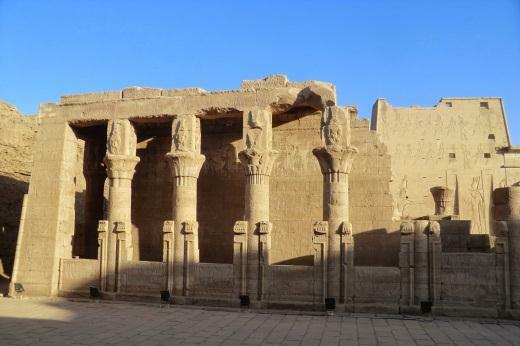 Recently two tombs of the Ancient Empire (approximately 2,300 years BC) were opened in SAQQARA, containing mythological artifacts, inscriptions, and a range of deceased, among which were doctors and healers of the Royal Court. Archeologists found offering tablets for "The Seven Sacred Essences" that the Pharaohs used in Ancient Egypt. On the tablets, which were made of the finest alabaster, are written the names of the Seven Sacred Essences. The Sacred Essences of the Pharaohs were Papyrus, Lotus, Sandalwood, Amber of Kashmir, Rose, Jasmine, Musk, and Red Amber. 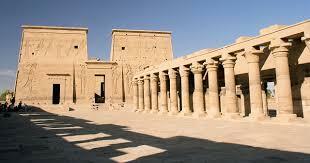 Transfer to the hotel in PHILAE ISLAND and accommodations. Dinner at the hotel. Night on PHILAE ISLAND. Breakfast in the hotel. 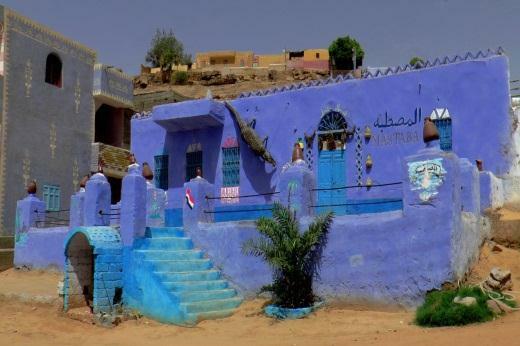 Shopping in Aswan and in the afternoon, explore the town of NUBIA. Nubia was the old part of southern Egypt and northern Sudan. 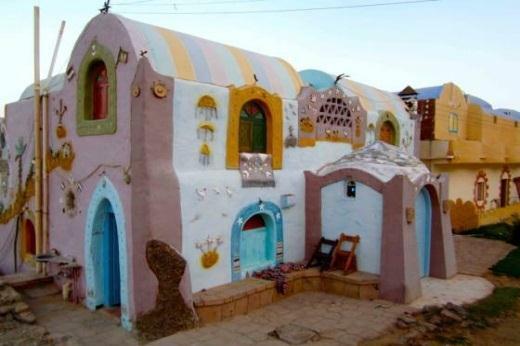 We will visit the most beautiful of the Nubian villages with colorful whitewashed houses, narrow streets, and stands of spices and crafts. At night, we will enjoy the Light and Sound Show in the TEMPLE OF ISIS. This magical show takes you on a narrated journey to discover the legends of the goddess Isis and the god Osiris. Dinner at the PHILAE ISLAND Hotel. 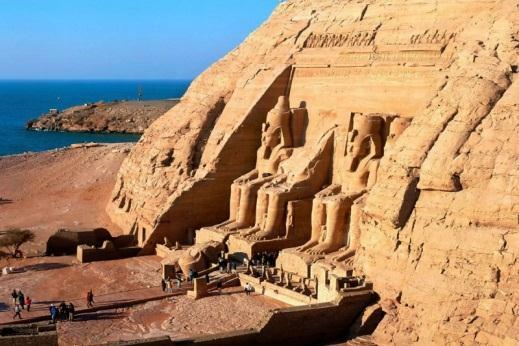 Very early departure by bus - between 3 and 4 in the morning - to visit the temple of ABU SIMBEL, built by the famous King Ramses II, and THE TEMPLE OF THE QUEEN NEFERTARI. 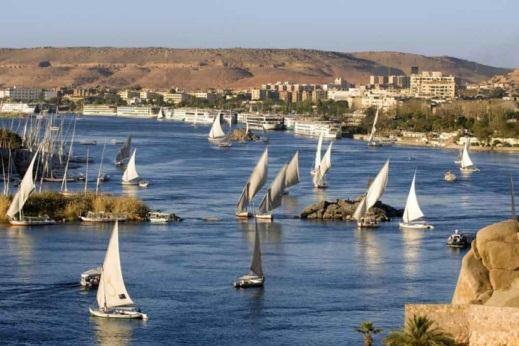 After the tour, return by bus to ASWAN to check-in on the Cruise. Important: the trip to ABU SIMBEL will require 3 to 4 hours travelling by bus and we will be crossing the amazing SAHARA desert. This first night on the Cruise, you will sleep cradled on the god Hapy, ancient deity of the RIVER NILE, and you will feel, while the ship is rocked by its sacred waters, how the story of great beings who toured the NILE such as Moses, Julius Caesar, Cleopatra and Marco Antonio inspires each of the people on board. Dinner and night on the Cruise. Breakfast while sailing to KOM OMBO. 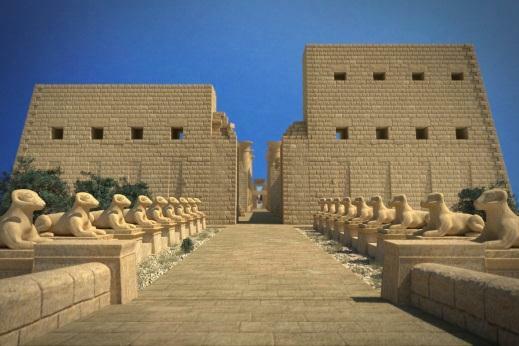 Arrival and visit to the DOBLE TEMPLE dedicated to two deities: Sobek, the crocodile god of evil, and Haroeris, the young Horus, god of good. Here you can contemplate the "Nilometer" with which the priests calculated the volume of the floods, and therefore the taxes that would be charged to the farmers. In this sanctuary not only can you see mummified crocodiles, but also an extraordinary exhibition of what medicine was in Pharaonic times, expressed in the hieroglyphics of its walls. 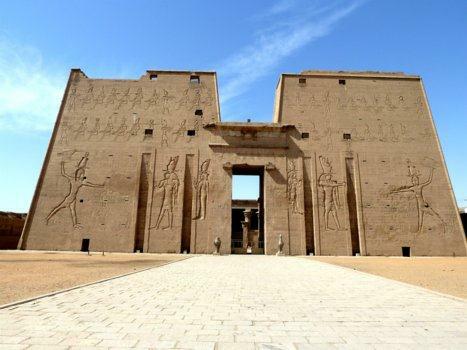 Return to the Cruise and navigation to EDFU. During navigation, you can enjoy the pool and other cruise facilities. You will have a unique view of the desert, the crops that throng on its shores, the palm trees, and the unique contrasts of color between the sky and the red and black land of EGYPT, from where its ancestral name "Country of Khem" comes, the country of the black soil. Arrival to EDFU and departure in carriages to the TEMPLE OF HORUS to visit this famous and huge temple, which is the best preserved in EGYPT. This sanctuary preserves the Ben Ben Stone, a supposedly mythological ship with which the god Horus would have fought in the war of the gods with his uncle Seth, avenging the death of his father Osiris. 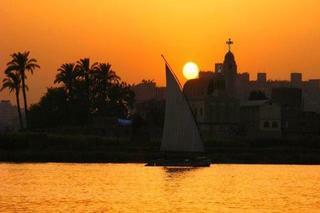 After the tour, back to the Cruise and navigation to ESNA. Dinner on board. Tonight you can enjoy the Costume Dance Party at the cruise. You can dress with typical Egyptian clothes. Night on the Cruise navigating to LUXOR. Breakfast and departure very early in the morning to visit the magnificent COLOSSI OF MEMNON and the VALLEY OF THE KINGS, entering three of the most important tombs of former royalty (depending on which are open to the public). 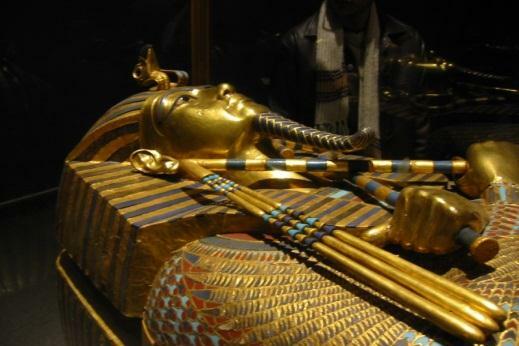 Admission to where Tutankhamun's tomb and treasures were found is optional and on behalf of each passenger. 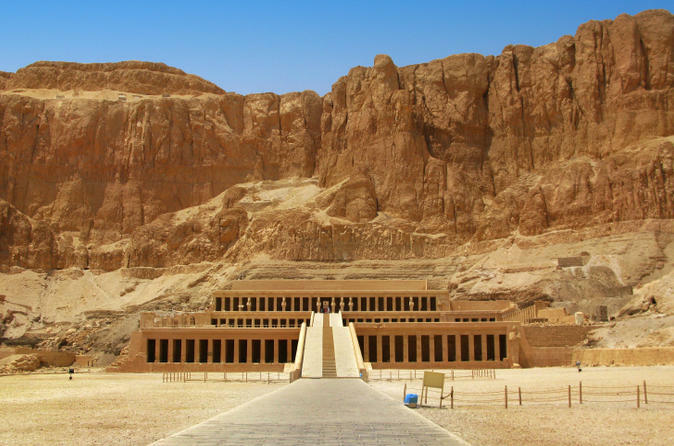 Transfer to MEDINET HABU with entry into the Ramses III funerary complex, and finally visit the DEIR TEMPLE OF BAHARI, where we will be inside the funerary temple of Queen Hachepsut. Dinner on the cruise. Night on the Cruise. Breakfast and cruise check out. Early morning (6:30 am) departure by bus to ABYDOS and DENDERAH (which are about 3 hours from LUXOR). Visit of both temples. 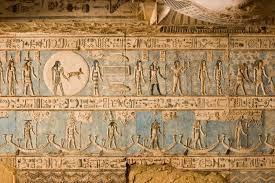 In ABYDOS is the temple of Seti I, dedicated to the gods Osiris, Isis, Horus, Amon-Ra, Ra-Horajty, and Ptah. It is one of the best preserved and most famous temples in its time because it was said that here the most important relic of Osiris was kept: his head. 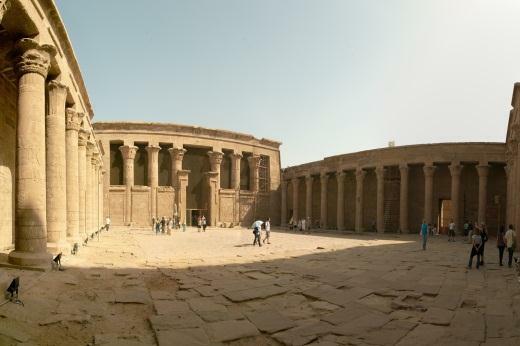 The temple of Hathor in DENDERAH. Hathor was the goddess of music, dance, and fertility and the Romans identified her with Venus. After the tour, we check in and have dinner at the hotel. Breakfast and check out of the hotel. 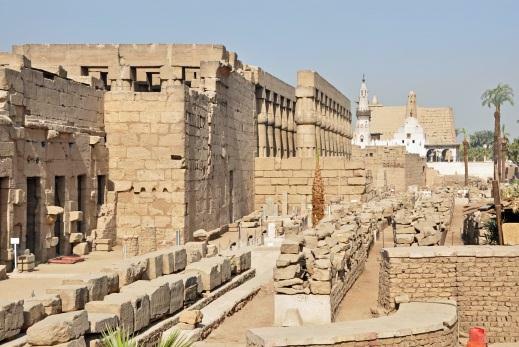 Visit to the two main temples of LUXOR, called LUXOR and KARNAK, which are located within the city and separated by a distance of about 3km, but united in antiquity by a walk of small sphinxes which today are preserved a few hundred meters to the entrance to the TEMPLE OF LUXOR. After the tours, transfer to the airport to take the flight to CAIRO. Night in CAIRO. Breakfast at the hotel, then meeting in the hotel lobby to start the day's activities. Visit to the EGYPTIAN MUSEUM OF CAIRO, where within lies the great treasure of TUTANKAMUN, including dresses, food, crowns, thrones, and swords. The museum houses the largest collection of objects from the time of Ancient Egypt with more than 136,000 classified objects from different periods of Egyptian history: Tinita, Ancient Empire, Middle Kingdom, New Empire, Third Intermediate Period, Late, Hellenistic, and Roman. 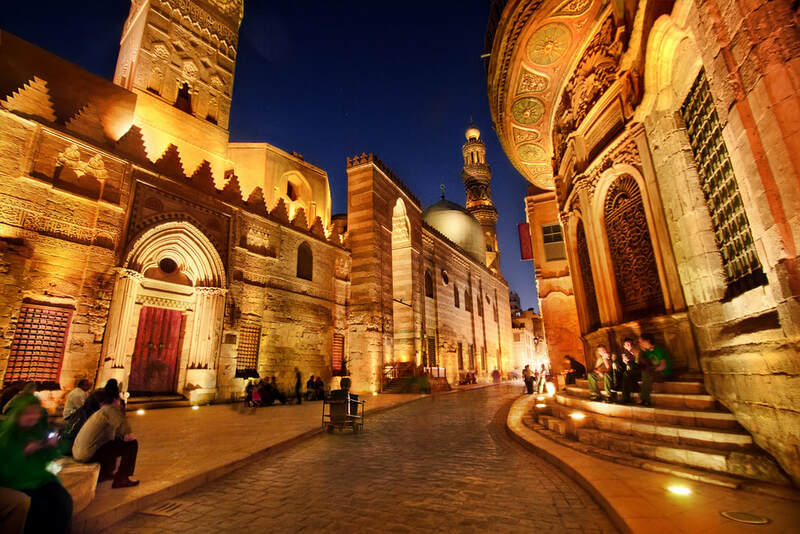 Then, visit the COPTIC CAIRO, a part of old Cairo with the Synagogue of Ben Ezraa and the ancient church where the holy family were hidden when they came to Egypt. 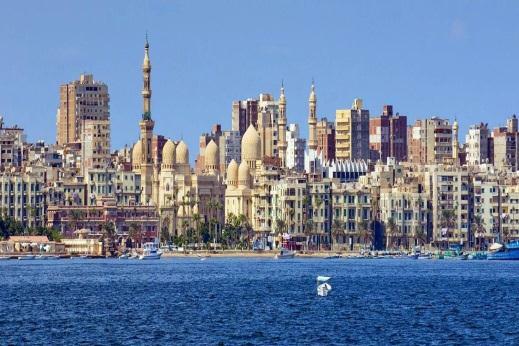 Also, we will go shopping to the Market of Khan El Khalili. Early breakfast to visit Alexandria (3 hours by bus) founded in 331 by Alexander the Great. 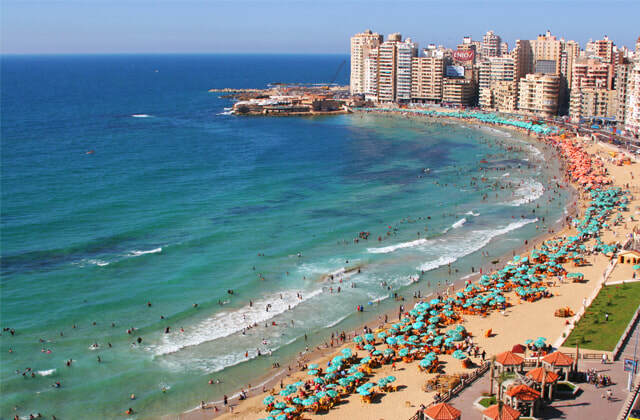 Alexandria is the legendary capital of the Hellenistic world and second most vital city of the Roman Empire. 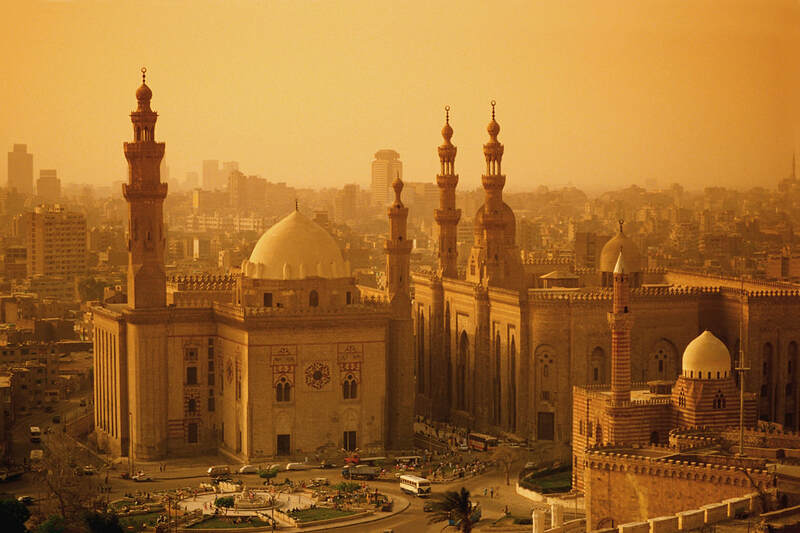 Now, it is the second largest city after Cairo. Enjoy the beautiful Mediterranean Sea and visit the catacombs of Kom El Shukafa, all of which are examples of the combination of Egyptian and Greek Roman style. The famous Serapeum only conserves the pink granite Pompey pillar. The Library of Alexandria and Citadel of QAITBEY which was constructed on the ruins of the pharaohs of Alexandria. Return to Cairo. Breakfast and transfer to the airport. Destination to Los Angeles or the airport of your country of origin. • Each passenger is responsible to look for information in their country of residence about the necessary requirements to enter Egypt (visas, vaccines, etc.). • Internal air tickets within Egypt. • 3 Nights cruise 5 **** with full board. • Visits mentioned with Guide in English. 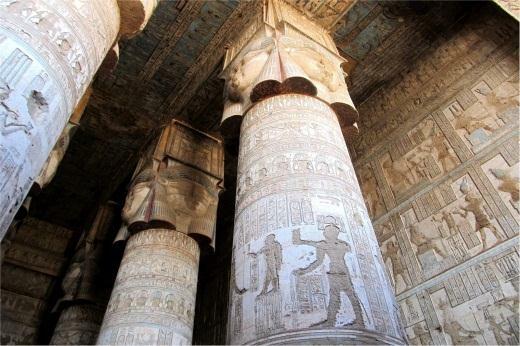 • Excursion to Dendera and Abydos temples. • Light and Sound Show at the Temple of Philae. • Tickets to the Cairo Museum. 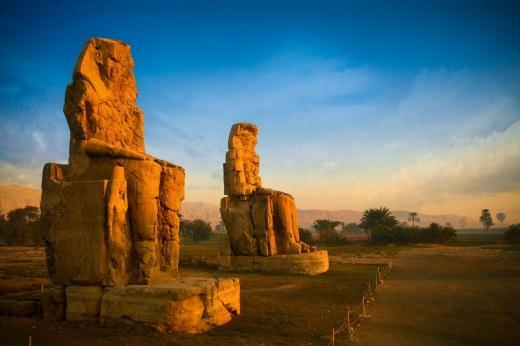 • Full day excursion: Memphis - Sakkara - Dahshour. • Full day excursion: Pyramids. • Walk in Market Khan el Khalili. • Excursion to the Nubian Town. • Camel ride in Nubian Village. • All the trips mentioned in the itinerary. • Spiritual Coordination in charge of Emy Shanti, Zarathustra and Diana Maxwell. • Visa from Egypt 35 dollars. The prices are double room occupancy. The passenger can request single room or double room. A single room has an extra cost of $600. In case of traveling alone and want to share a room, the agency will select a person that is as close as possible. If during the trip, for whatever reason the passenger wishes to change his partner, or sleep alone, the passenger will be responsible to pay the difference between double room to single. Sacred Land Travels and the Receptive Agency in destination, will not be responsible for extra charges, the decision is specific to the passenger in this regard. Itinerary and flights are subject to changes or be modify without prior notice if is are necessary to carry out all activities. The company reserves the right to modify and/or replace the hotels with others of similar category if is necessary.